Learn about their meticulous craftsmanship and their treasured place in the hearts and homes of their makers and owners. Explore each of the five stories below. Our clockmaking story begins in the 1700s around the bustling port city of Gdańsk, Poland. Here, lived a handful of Mennonite clockmakers. Every timepiece has a personality of its own. 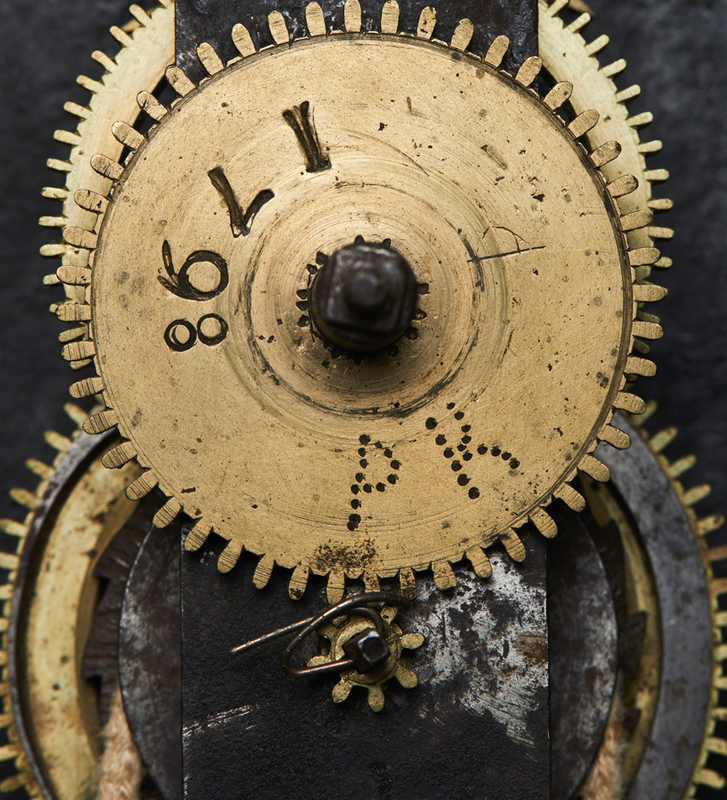 Each historical clock has a story worth understanding, preserving, and sharing. A closer look reveals their secrets. It is 10 June 1893. Friends and family gather to celebrate the wedding of Anna Zacharias and Peter Schulz. The father of the groom has commissioned a Kroeger clock for this special day. The meaning of that gift will reach far beyond the lifetime of this loving couple. Clocks and the feeling of 'home' were inseparable. Despite war, upheaval, and poverty, many families guarded their clocks closely. This is the story of one such family. As a boy, Arthur watched members of his family at work in their clock factory. When war tore his family apart, he sought refuge in another country. But an ocean and many decades could not separate him from his love of clockmaking. This is his story. Please consider donating to the Kroeger Clocks Heritage Foundation and help us continue to build this exciting project.